December 2nd in Wordpress Plugins, Wordpress Tips by Wordpress Jedi . 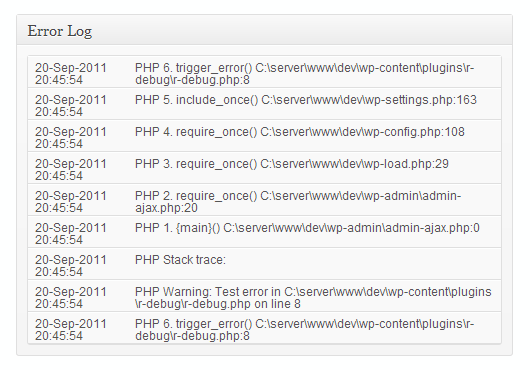 WP Error Fix: tracks errors related to themes and plugins and provides solutions. It can be a big time saver. 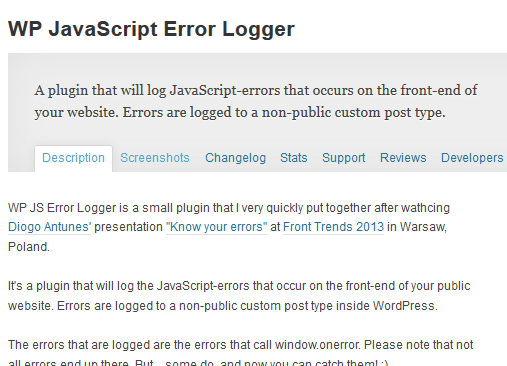 Error Log Dashboard Widget: brings the latest entries from error log right to WordPress dashboard. Does not slow down your site. 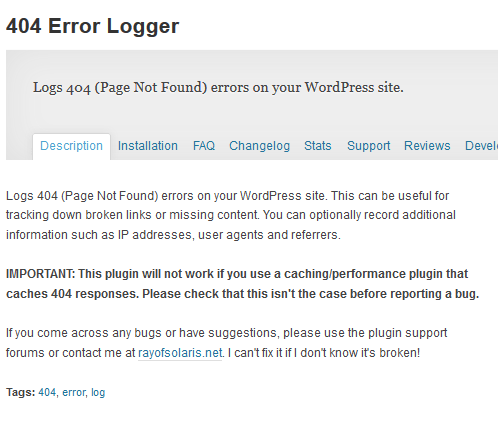 404 Error Logger: most 404 errors can be easily avoided as long as you catch them and spend time to fix each. This plugin tracks down missing content on your website and lets you know. 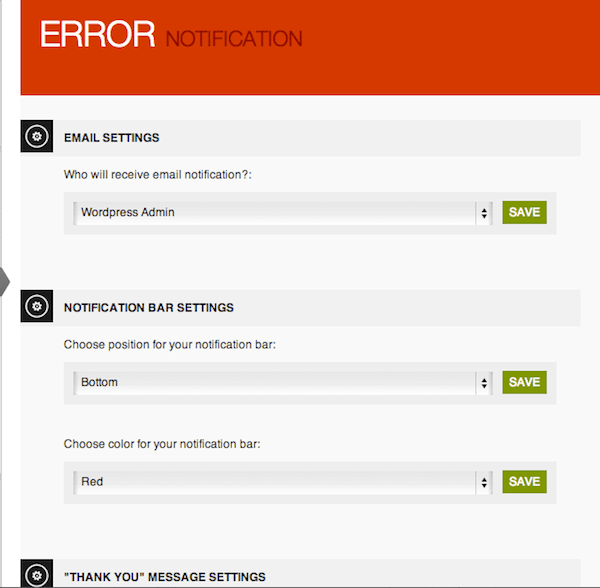 Error Notifications: one of the best ways to find errors is to ask your visitors to help you out. Error Notification is one of many plugins you can use to encourage your visitors to help you catch errors. 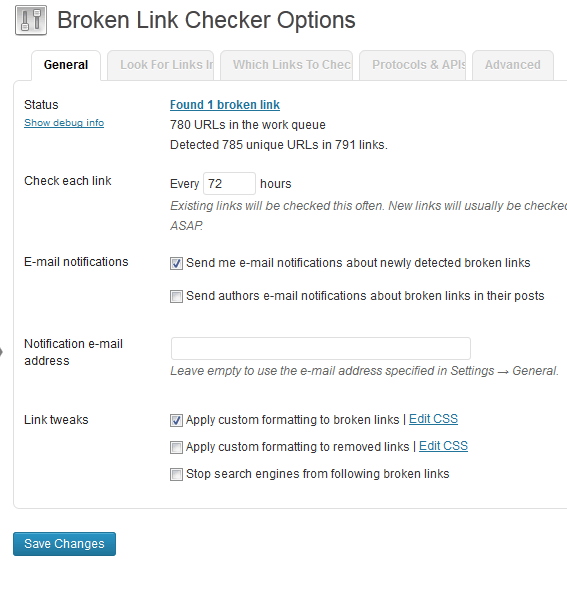 Broken Link Checker: monitors links in your posts, pages, and comments, and detects the ones that don’t work. It notifies you by email or via the Dashboard. Simple Login Log: we have already covered plenty of login protection plugins that log failed logins. This is another plugin you can use to keep track of successful and failed login attempts. It even lets you export its data in CSV format. Sucuri: Sucuri has one of the best WordPress security services around. Its WordPress plugin not only helps protect your site but also track security-related issues. 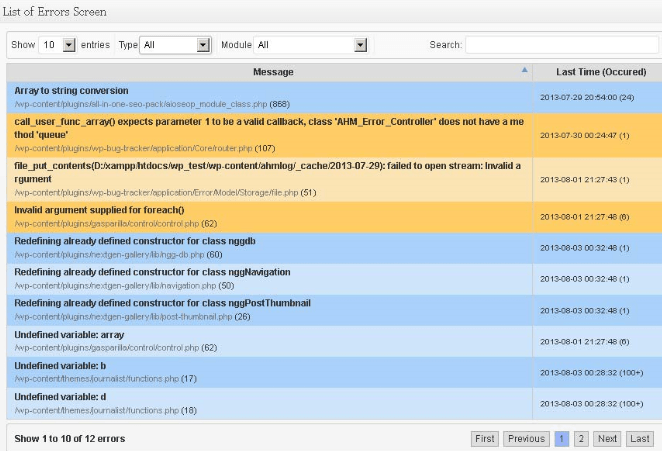 These plugins log errors and let you know when things are broken. Once you know your site is experiencing issues, the not-so-easy part begins.